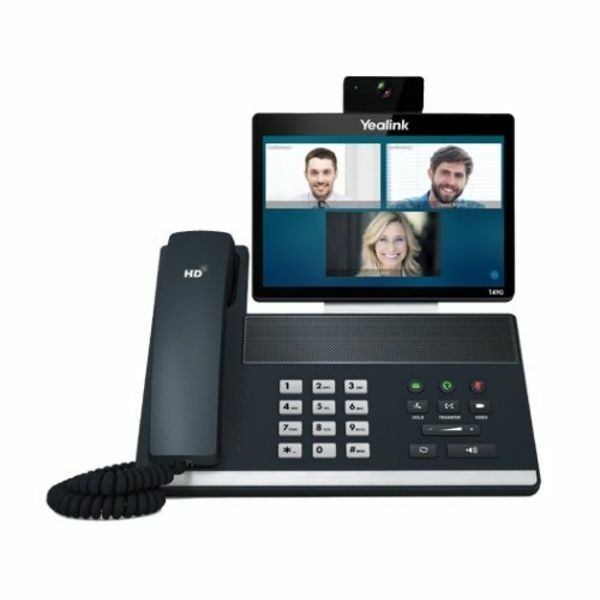 Yealink’s T49G video collaboration phone is designed for executives and teleworkers. 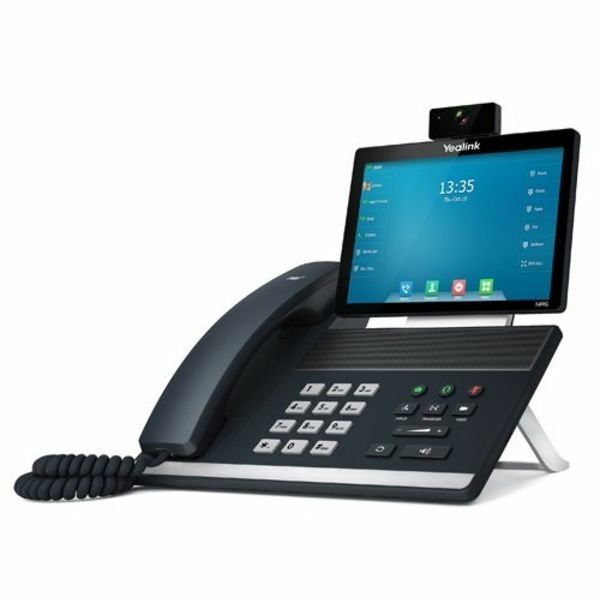 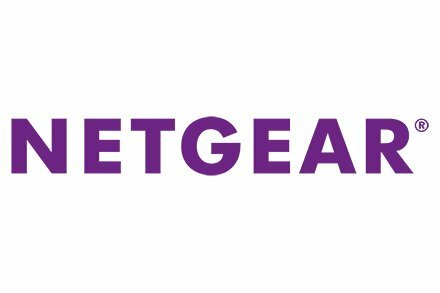 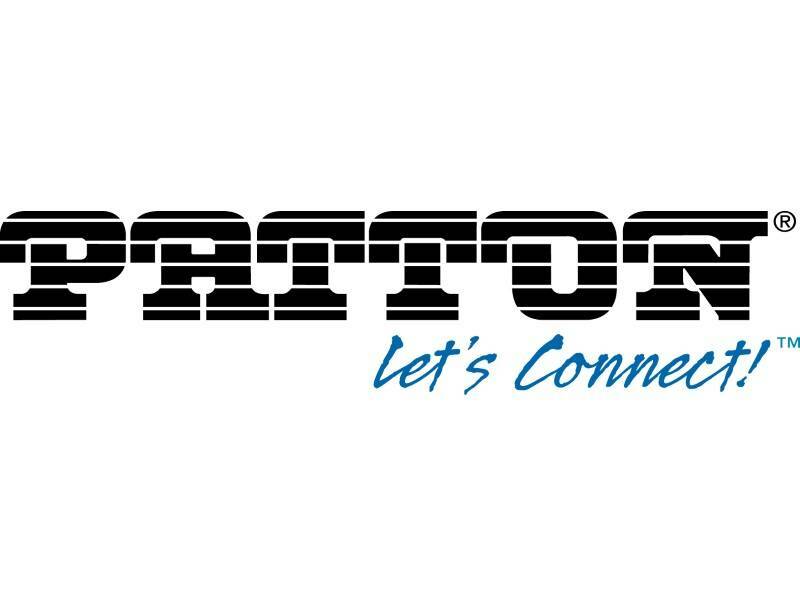 It strikes the perfect balance between simplicity and sophistication, enabling high quality communications for business executives and professionals alike. 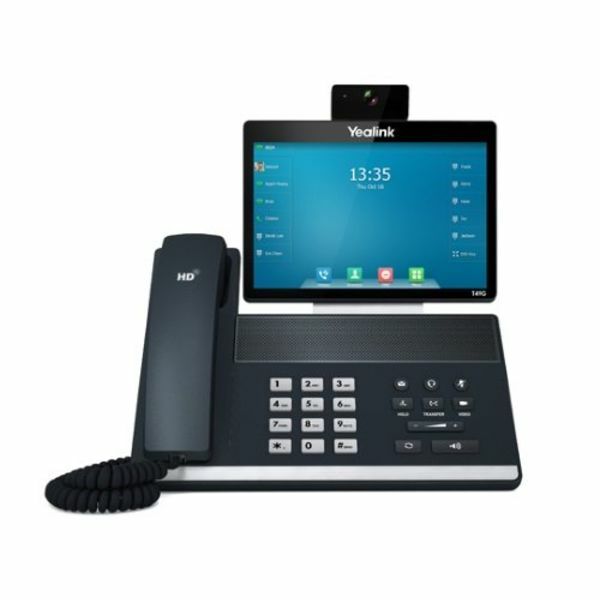 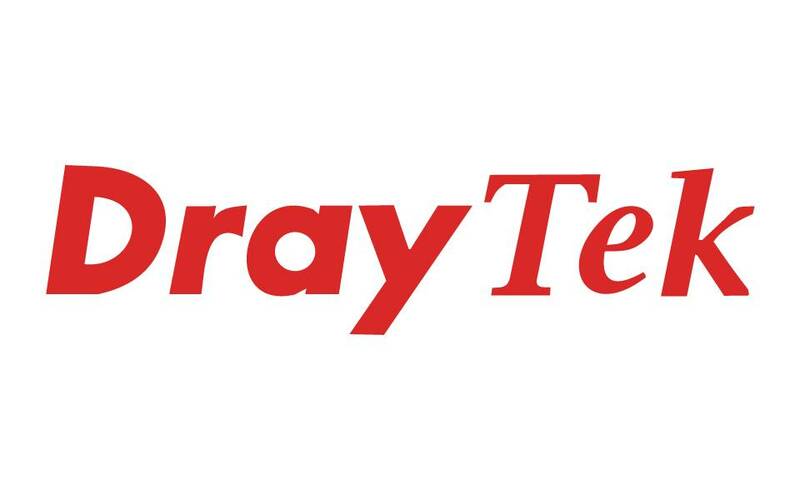 With a large eight-inch, LCD touch screen (measuring 1280 × 800 pixels), and HD video and audio, the T49G facilitates a seamless, efficient collaboration between employees, business partners, key stakeholders and customers. 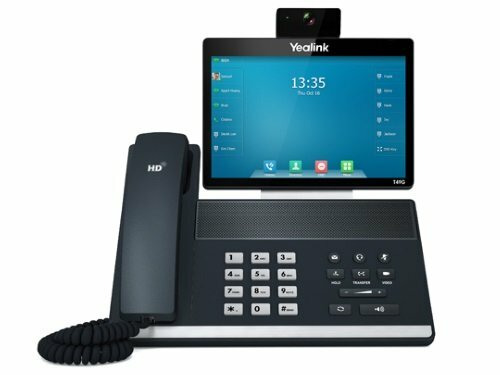 Yealink’s T49G video collaboration phone is designed for executives and teleworkers. 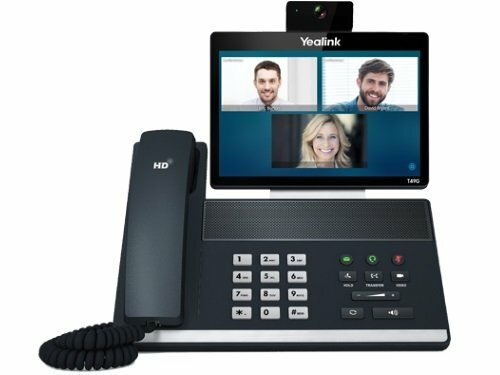 It strikes the perfect balance between simplicity and sophistication, enabling high quality communications for business executives and professionals alike. 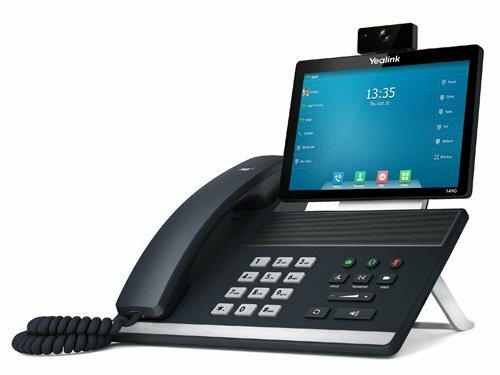 Op voorraad Levertijd Vandaag besteld voor 22:00 uur, is volgende werkdag in huis!